Well done to all ACMS pupils who recently sat Trinity and ABRSM exams. 19 received distinctions, an amazing result. Welcome back to another busy and exciting term at ACMS. Follow us on our website, and on Twitter, for concerts, events and news throughout the year. 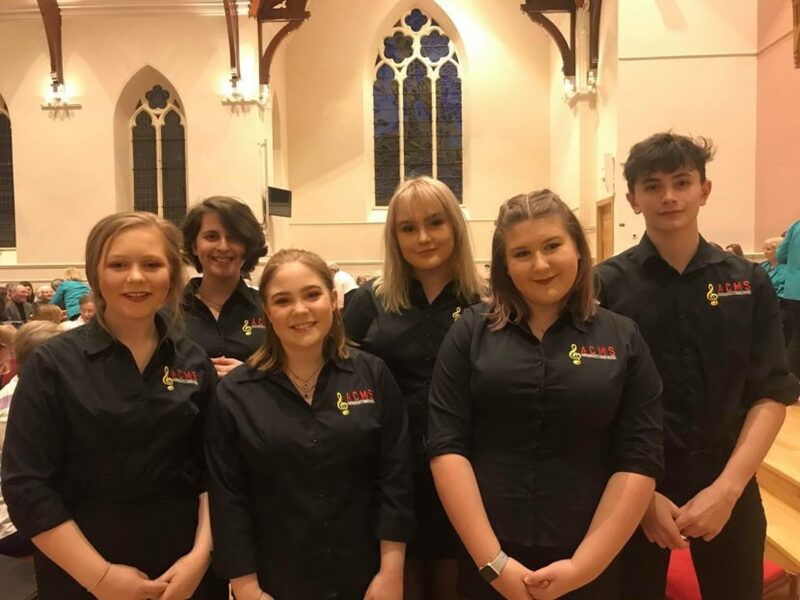 A group of our singers (Jodie, Siobhan, Eve, Ailidh, Rebecca and William) last night performed at Mannofield Church as part of the “100 Years of Broadway” celebration. They were splendid! ACMS Jazz band has been invited to play at the Blue Lamp on Friday 29th March at 12.30, as part of the Aberdeen Jazz Festival. Everyone welcome. Come and join us at our end of term concert on Thursday 28th March in the MPA, Dyce Academy at 7pm. 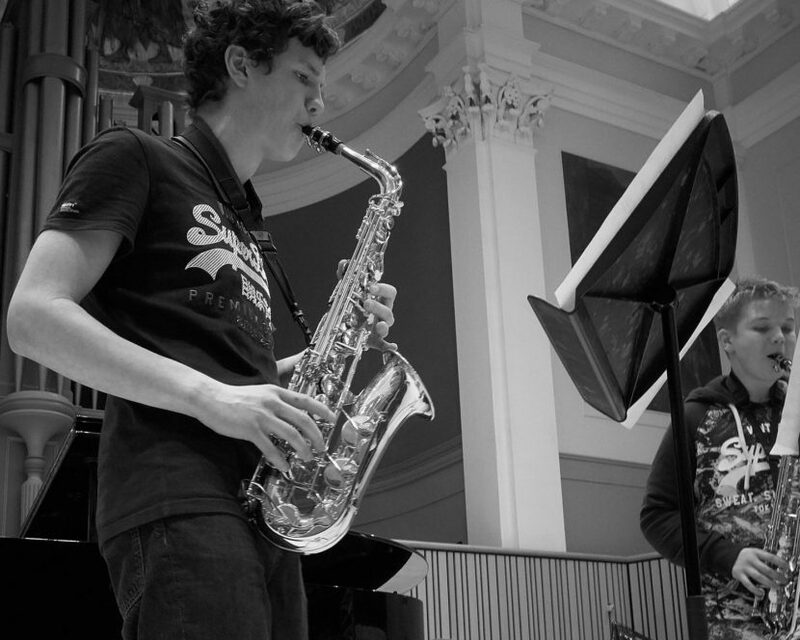 20 of our musicians will be sitting ABRSM exams on Tuesday 19th March. Good luck everyone. Sunday 17th March, Music Hall (10am) pianist Lucy Parham will lead a Masterclass with 3 young pianists (including Daniel from ACMS). She will explore the techniques required to master the works of the Impressionist period. Please contact the box office for free tickets. 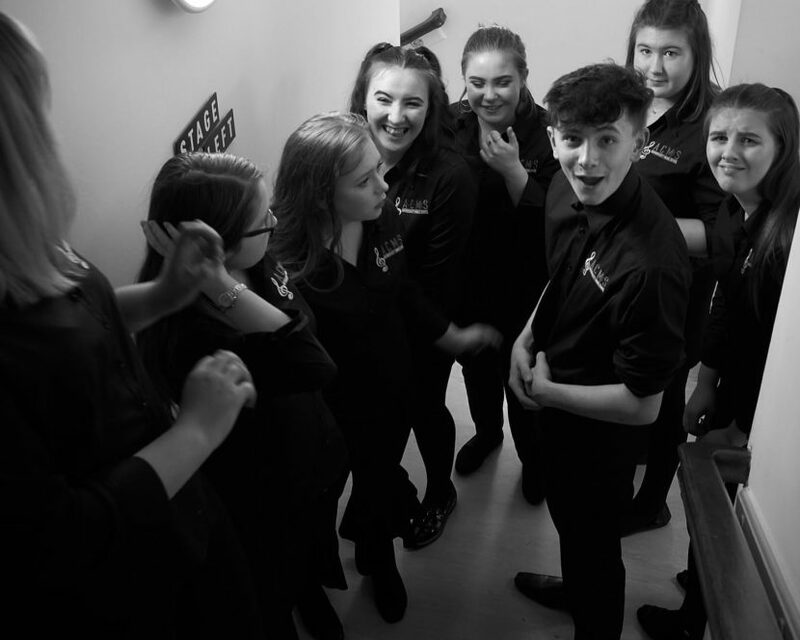 ACMS musicians are to delighted to have been asked to perform at the Music Hall on Saturday 9th March in the Tutti Suite. They will be opening the programme ahead of the Scottish Chamber Orchestra as a curtain raiser to the Music Hall’s orchestral season. Please contact the box office for further details. Vocal Jazz workshop with Marisha Addison hosted by Jazz at the Blue Lamp on Monday 25th February. 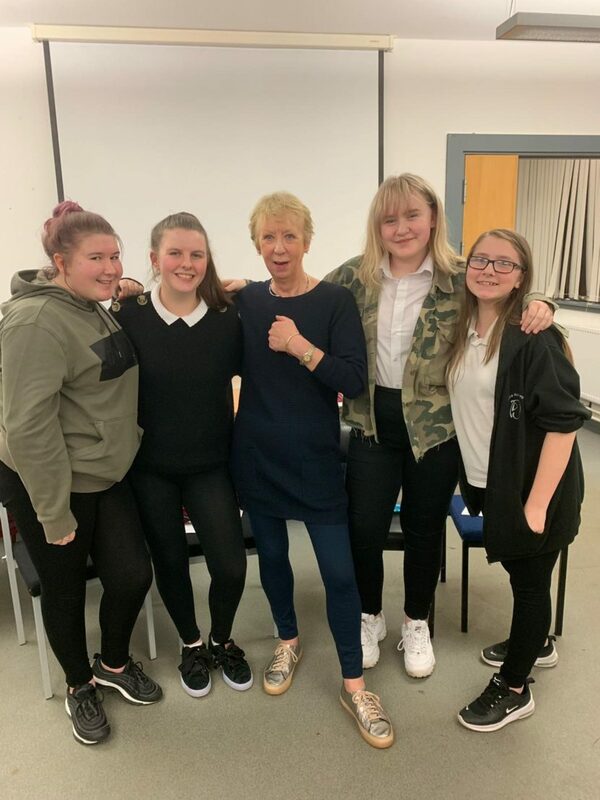 Rebecaa, Kristen, Ailidh & Lacey enjoyed improvising with many styles.